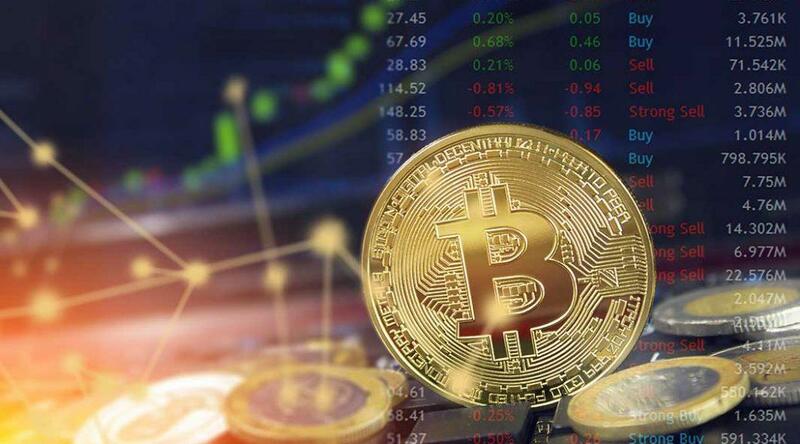 You can either invest directly in cryptocurrency or you can buy bitcoin stocks by investing in the companies that utilize BTC and introduce blockchain technologies within their platforms. These businesses will do just fine no matter what happens in the cryptocurrency world, but they will do even better if the crypto world has a good year in 2019. 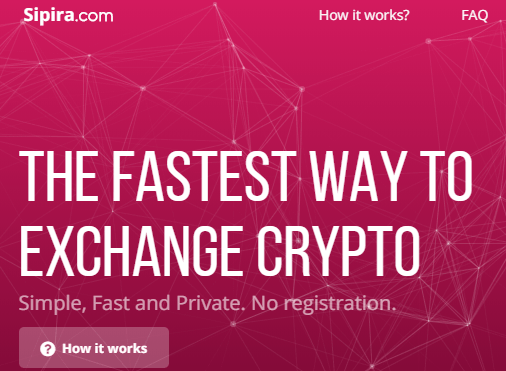 If you prefer blockchain stock investment, this option does not require you to go through the lengthy process of purchasing crypto on an exchange, managing a wallet or having to worry about the price fluctuations, security, and documentation. How to Buy Bitcoin Stocks? As you know, Bitcoin is not a physical form of currency, nor is it a company or corporation that can go public. So there isn’t exactly a stock for it. However, you can treat the BTC you have as an asset that can be bought and sold, and its value as the bitcoin stock price. The fluctuation in price can be tracked in the same way you can track any other stock in your portfolio. There are other ways you can incorporate “bitcoin stock” into your portfolio as well. 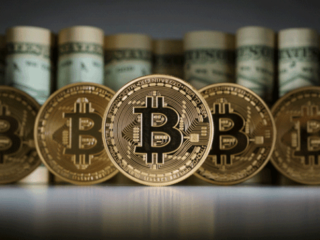 The Bitcoin Investment Trust is one notable option that operates similarly to an exchange-traded fund. It is a trust that owns the coins it is holding, and by buying shares of it, you can essentially bet on bitcoin value without actually owning any of your own (their bitcoins are secured using Xapo, Inc. as storage). Another possible attempt at investing in bitcoin’s value without buying bitcoins is with bitcoin futures. Bitcoin futures allow you to essentially bet on the cryptocurrency’s value in the future; if you think the price of BTC will go up in the future, you could buy a futures contract. Should your instinct be right, and the price goes up when the contract expires, you’re owed an equal amount to the gains. 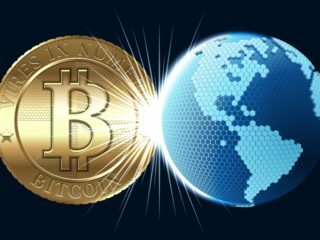 Notable places that offer bitcoin futures contract are the Chicago Board Options Exchange, or CBOE, and financial market CME Group. Contracts are leveraged in that you’re paying a fraction of bitcoin’s actual price when you buy futures, giving you a chance to profit off them. However, the contract has an expiration date in the near future. If the price is down when it expires, you can’t simply hold and wait to see if it bounces back; you just lose. The growth of bitcoin mining as an industry has grown rapidly ever since the first BTC was mined nearly a decade ago. More powerful computers and hardware are required to give miners a better chance of successfully mining, and some companies have inadvertently become involved as a result. The most valuable aspect of bitcoin is the blockchain technology behind it, investing in blockchain is another way of tangentially investing in bitcoin without the worrisome volatility. There are many large companies that have been developing their own blockchain networks for a variety of purposes that may be worth looking into. That doesn’t mean it’s risk-free, though. Blockchain technology is an intriguing development that could disrupt a number of huge industries, but at the moment, it’s also a fashionable word to throw around. The tech giant has more than 1,500 employees who are focused on the development of projects that are powered by Blockchain technology. In 2017 IBM launched the blockchain services which power CLSNet, an automated settlement and trade netting processor which deals with overseas exchange transactions which aim to reduce the extra fees and hassles of converting currencies. 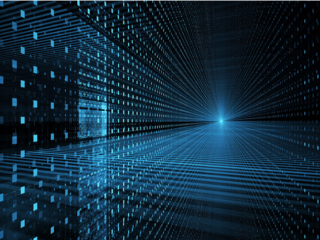 By collaborating with the Linux Foundation, they developed the Hyperledger Fabric, a project which specializes in developing and distributing corporate blockchain solutions. 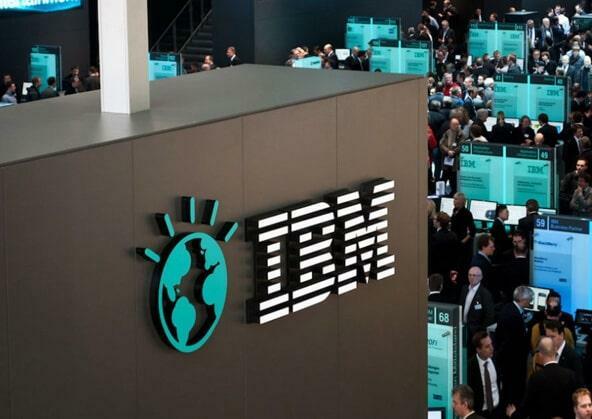 Nine international banks have enrolled to use IBM’s we.trade blockchain payments service, two of them being HSBC and Deutsche Bank. Another partnership with food retailers, most notably Walmart, to help quickly, efficiently, and securely track the supply chain to help ensure ideal food safety. They have also partnered with Maersk to work on a blockchain platform for global trade. 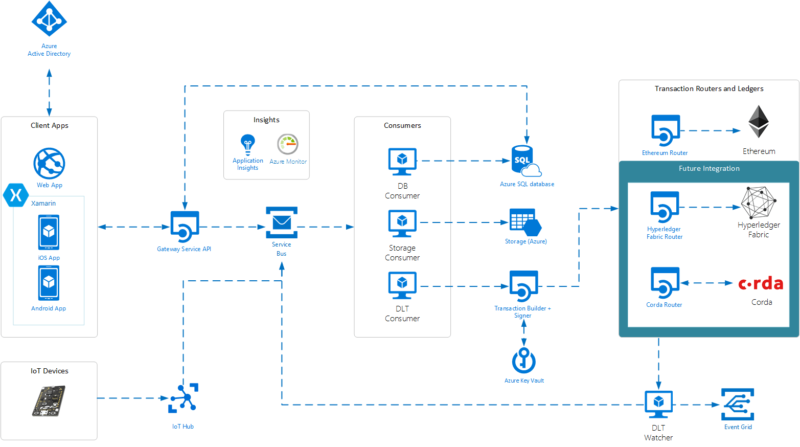 Microsoft is seeking to build a ‘Blockchain as a Service’ on its Azure cloud, becoming a genuine rival to Amazon when it comes to hosting cloud-based apps. The Azure Blockchain has also been implemented by big names, including NASDAQ and AT&T (NYSE: T). Microsoft Azure runs on the Ethereum blockchain, meaning that it depends on what decisions the Ethereum Foundation makes regarding its code updates. Microsoft has also linked its blockchain services to several applications, such as Office 365 Outlook and Sharepoint Online, and apps of other companies, including Twitter and salesforce.com. NVIDIA is one of the biggest graphics processing unit (GPU) manufacturers in the world. 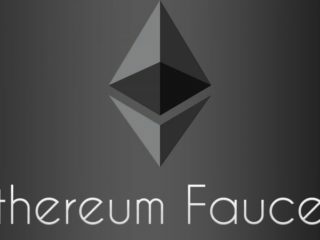 Its products are used in video games graphics as well as in mining, due to its computational performance required for producing Ethereum cryptocurrency. As cryptocurrency and blockchain become more widespread, there will be more miners engaging in the process of earning coins and tokens. 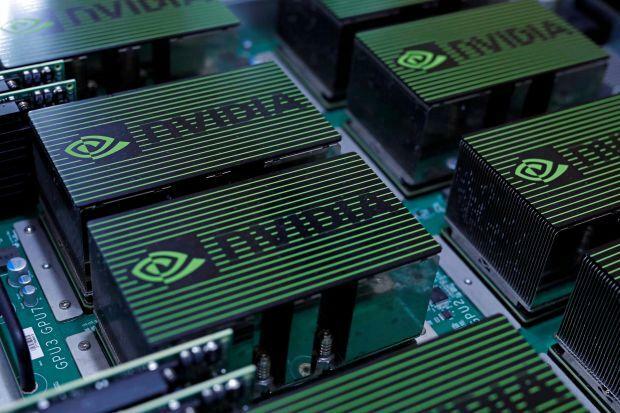 Furthermore, Nvidia’s graphics chips are also designed with enough processing power to assist with artificial intelligence (AI) applications such as the Internet of Things (IoT) and autonomous vehicles, which will be some of the hottest topics in the coming years. Everyone knows Amazon as the e-commerce giant. However, the company also employs technology services that are likely to gain from blockchain adoption. Amazon Web Services (AWS) is a branch that takes care of the computing aspect that powers its e-commerce business. The company launched blockchain offerings for its corporate consumers, which allow them to create large blockchain platforms by using templates, thus enabling them to easily integrate the technology with other Amazon IT tools. Amazon’s blockchain case studies have been applied in a variety of situations, from helping farmers in their field data management and bringing healthcare improvements, to supply chain management. Overstock.com has become the first US retailer to accept Bitcoin and its subsidiary, Medici Ventures, invests in promising Blockchain startups that cover such emerging areas as finance, digital identity, voting, etc. TZero, which announced an exciting Initial Coin Offering (ICO) earlier this year, is offering a general ledger system for capital markets using cryptocurrencies. Investors can invest crypto coins such as Bitcoins and purchase real-life securities with them before receiving their profits in the same cryptocurrency. 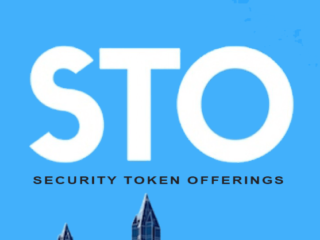 As TZero is operated on the Blockchain, it is said to be far cheaper to operate than more traditional security trading solutions. MasterCard is among those companies that have supported blockchain, a technology with disruptive potential for its sector of business, for a very long time. 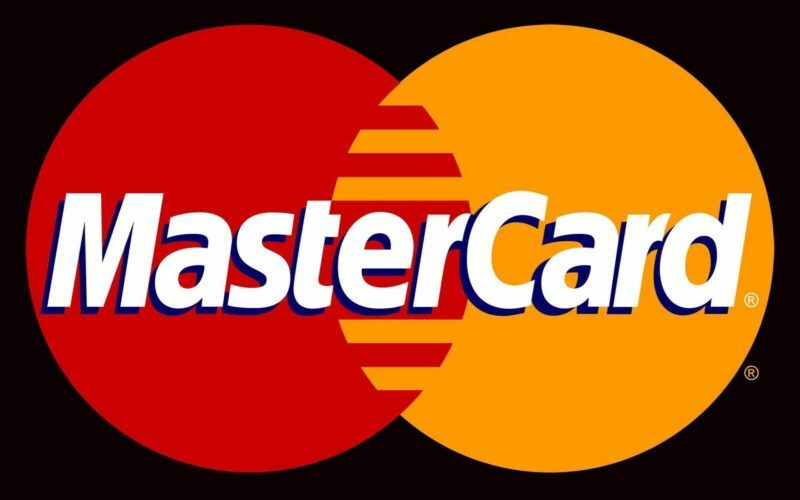 MasterCard offered banks Blockchain-based alternative for carrying out transactions in October 2017, discarding traditional credit cards. Curiously enough, MasterCard came to be the second Fortune 500 company to be involved in the development of decentralized payments, succeeding IBM. However, its Blockchain does not support cryptocurrencies, only fiat, meaning that it isn’t a Bitcoin stock. 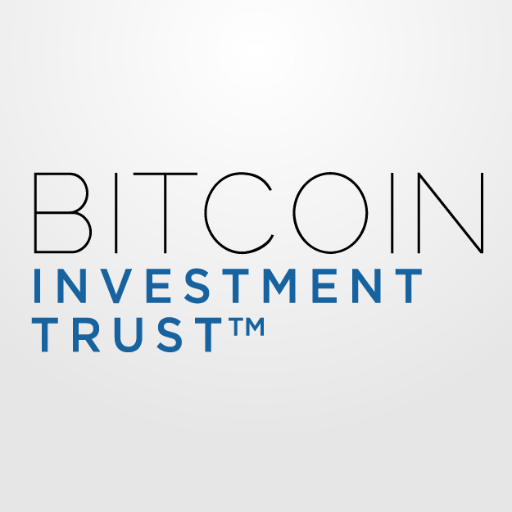 Bitcoin Investment Trust is an open-ended grantor trust company. It is invested entirely and only in bitcoin and has a value that is based only on the price of bitcoin. What this company does is it provides investors with a means to gain exposure to the price movement of bitcoin without having to buy, store or keep bitcoins safe. Bitcoin Investment Trust is sponsored by Grayscale Investments which is a wholly-owned Digital Currency Group subsidiary. The concept is interesting in that each share represents ownership of 0.1 bitcoins and the value drops gradually over time as the company expenses are covered. Glance Technologies is an active player in the cryptocurrency ecosystem as they already own and operate the Glance Pay streamlined payment system. Glance Pay revolutionized the way in which smartphone users interact with merchants, order products, make payments, choose places to dine, access digital records such as payment receipts and earn rewards while doing so. Glance has already built a strong network of merchants and consumers and uses the smartphone technology to offer incentives and other bonuses. The Glance Pay system is downloadable in various formats and provides tools for both merchants and consumers for maximum benefit. Glance Technologies continues to expand and offer more value-added products to its users. Glance Technologies (www.glance.tech) is based in Vancouver, British Columbia. Founded in July of 2000, this company was designed to provide investment services to the blockchain ecosystem. 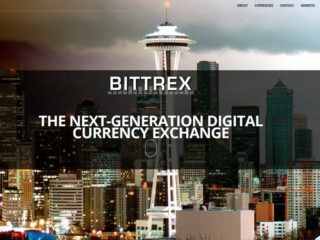 The company website actually references their activity as “a first mover on the NASDAQ focused on blockchain technology.” The goal of this group is to revolutionize transactions with a system that has not been seen before. To add to the unique ecosystem created by Riot, they have also launched their own Bitcoin mining operation. 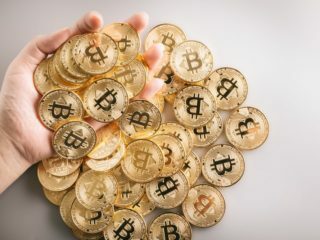 The company only says that the Bitcoin mining operation will be the focal point of the expansion plans in place to move the company forward in the cryptocurrency world. The main focus of Riot Blockchain Inc. is the Bitcoin and Ethereum blockchains which put this group in strong positioning in the cryptocurrency world. 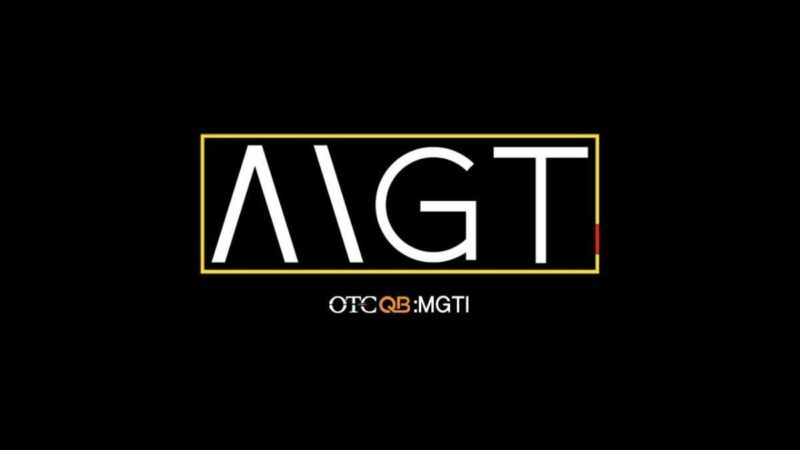 MGT Capital Investments, Inc. has three main parts in its operation. They include cryptocurrency mining, proactive anti-hacking development, and the private phone. They are without a doubt one of the largest US-based Bitcoin miners and continue to expand with the Sentinel product line of cybersecurity technologies. The company has also formed a solid partnership with industry pioneer John McAfee which has led to multiple mobiles and personal tech device security systems. The Privacy Phone, through a partnership with Nordic IT, is a mobile phone that carries maximum privacy and extensive anti-hacking features. If you are one of those more conservative investors who prefer a traditional and safer approach, then you might select one of the above-mentioned blockchain stocks to invest in. 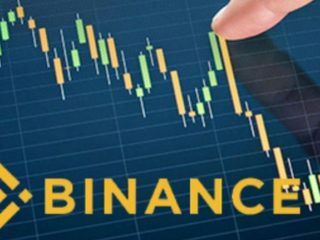 This type of investing does not require you to go through the lengthy process of purchasing crypto on an exchange, managing a wallet or having to worry about the price fluctuations, security, and documentation. You can buy stocks on the New York Stock Exchange (NYSE). Of course, you can’t simply walk onto the floor of the NYSE and fill a shopping cart as you do at the grocery store. Instead, you must hire a brokerage firm to buy the stock on your behalf. Different brokers offer different levels of support and advice to their clients, so it’s important to choose the proper level of support for your needs. Once you’ve hired a broker, you will ask him to buy and sell stock for you whenever you wish to make a transaction. Keep in mind that you’ll pay a commission each time you buy or sell, so that’s another point to keep in mind when shopping around for brokers and when figuring your profits and losses. Each brokerage firm has its own set of commission rates. If you want to save money and feel confident about purchasing stock on your own, consider an online brokerage firm that allows you to open an online trading account. You simply open an account, deposit some money into it and log in when you wish to buy stock. This service is less expensive, as the broker buys stock on your behalf but does not analyze it for you or offer advice; they simply serve as an online bridge between you and the NYSE. Once you decide what top bitcoin stocks you want, tell your broker what stock you wish to buy and how many shares you would like. When buying, you’ll place a market order or a limit order. While a market order instructs your broker to simply buy shares of a certain stock, a limit order dictates the price you want to pay for the shares. If you don’t wish to physically own the above Bitcoin stocks, you can always purchase Contracts for Difference (CFDs) for each instead. CFD brokers such as eToro – the world’s leading social trading community – support stocks and foreign exchange, as well as leading cryptocurrencies. With CFDs, you simply place a ‘Buy’ or ‘Sell’ CFD order based on whether you expect the price on a stock to rise (Buy) or fall (Sell). Even though stock investment might be safer than directly investing in cryptocurrencies as it is a regulated sector, that still doesn’t guarantee against you losing money.